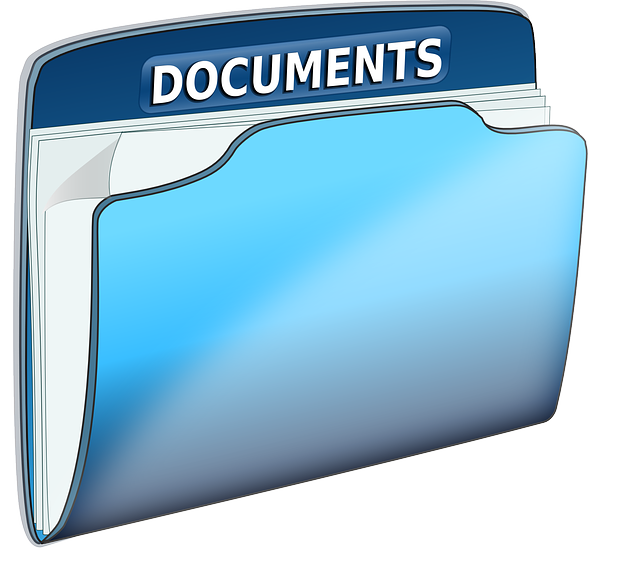 A document indexing system is important for every office. Document organization is necessary for all offices, and after you have your scanning system in places and a document management system, you then need to include document indexing. Indexing may seem like an unnecessary step, but it’s actually an essential part of the document management project. Whether you currently have no indexing system in place or are struggling with a poorly-implemented one, here are some of our best tips for setting up a document indexing system in your office. Document indexing is a method in which electronic documents are digitally organized efficiently. Organizing documents allows your office to run much more efficiently, as well-organized files can be found very quickly with very minimum effort. Depending on the type of business you have and the kinds of records you store, you can choose from a few different ways of indexing documents. You can even combine a few methods if you prefer; the end goal is to create a system of organized files that works best for your office. A good folder structure is a very simple way to index documents, but it is also beneficial. While starting off with indexing by specific file names is a good place to start, this often isn’t enough for large companies. Searching by file name in a system of thousands of files is not as effective as it could be, and there or many documents that could use the same files name. In this case, creating folders that hold similar files and forms is a great place to start for a well-organized system. Folders can be divided by years, months, and broad or specific categories; whatever works best for your office. Searchable text is one of the most powerful indexing methods, as it allows the user to search for text within the document, and will pull up files matching that text. OCR, or optical character recognition, reads the words on a page once it’s been scanned or been put into document management software, and finds files based on letters, numbers, and special characters. If you can’t remember the name of a file but know a phrase that would be included in the text, this type of indexing will allow you the find the document quickly. This entry was posted on Friday, December 8th, 2017 at 10:37 am. Both comments and pings are currently closed.